Arzinger has successfully advised Austrian private equity group Grosso Holding in the course of acquisition of the majority stake in a Ukrainian JV Sanders-Vynohradiv LLC (Sanders-Vynogradiv TOV) from Gebr. Sanders GmbH und Co. KG (Germany), aleading European manufacturer of bedding goods. The Ukrainian transaction is a part of the complex cross-border deal, originating out of the bankruptcy procedure of Gebr. Sanders GmbH und Co. KG in Germany. The Ukrainian part of the deal was closed in the second half of 2017. 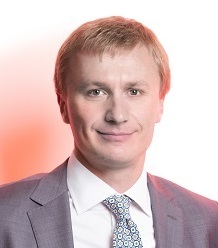 Ukrainian scope of work included elaboration of transactional documents governed by German law, transaction clearance with the Antimonopoly Committee of Ukraine, elaboration of the documents required for the closing in Ukraine, implementation of the most appropriate and efficient corporate governance scheme for the target company, representation of the clients’ interests in negotiations with the minority shareholders as well as overall support and supervision of the Ukrainian part of the transaction. 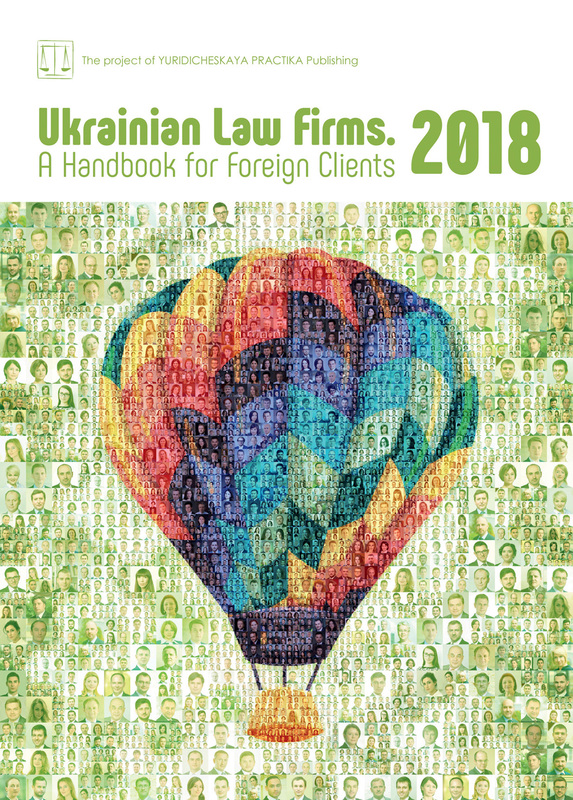 Team led by the managing partner Timur Bondaryev comprised senior associate Alesya Pavlynska, associate Maryna Alekseyeva, junior associate Yana Babych and paralegal Edem Mensitov. Arzinger regional Lviv office has supported the transaction on the ground in the western part of Ukraine.